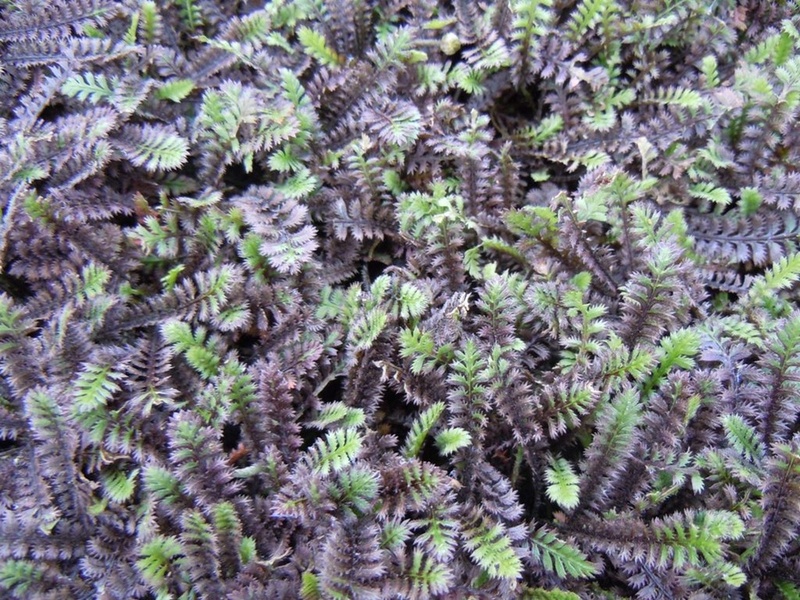 Unusual dark brown,almost black, feathery leaves which form a flat creeping mat, ht 2cm. 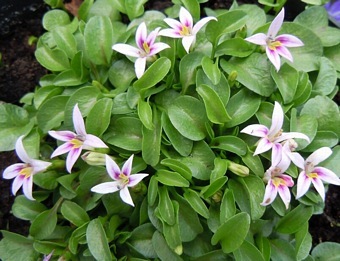 Grown mainly for its foliage effect, it also produces small white rounded flowers in Spring. 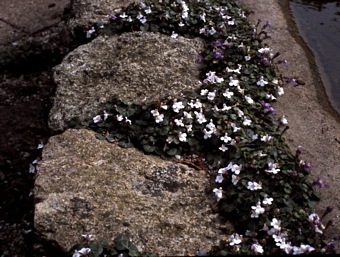 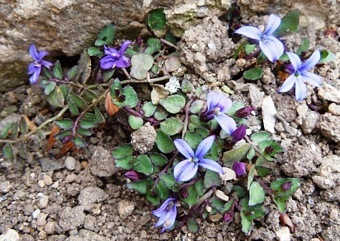 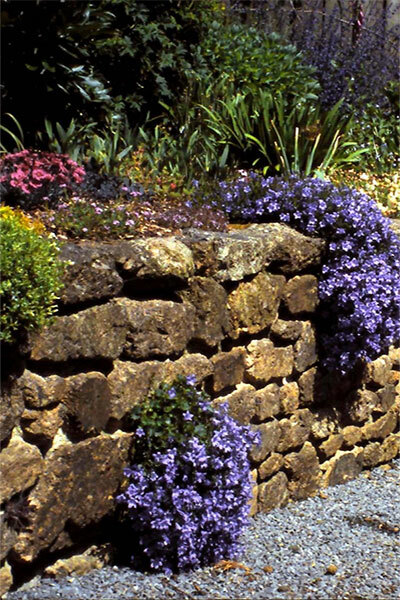 Ideal for growing between paving stones, in rockeries or walls. 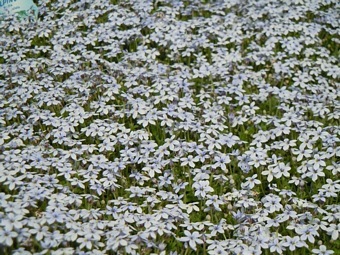 Also good as miniature ground cover in flower borders.